Les montres des formes ultimes premium ! 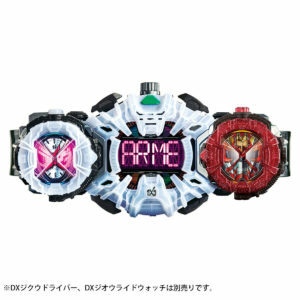 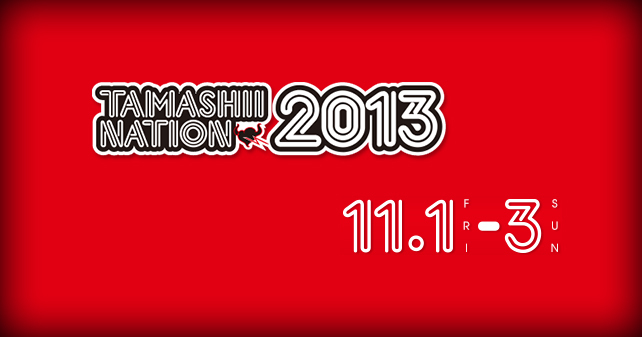 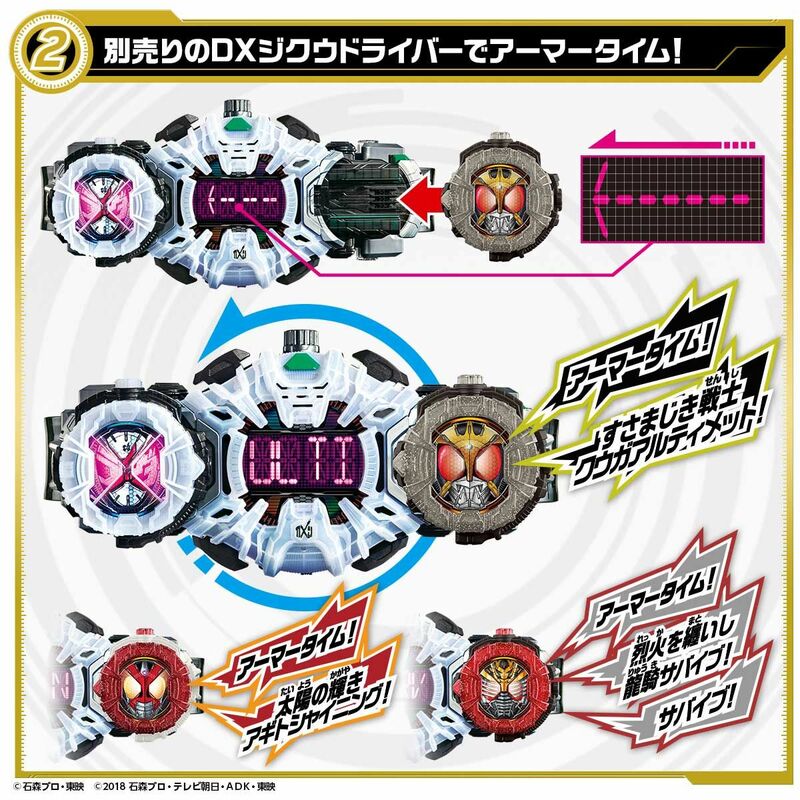 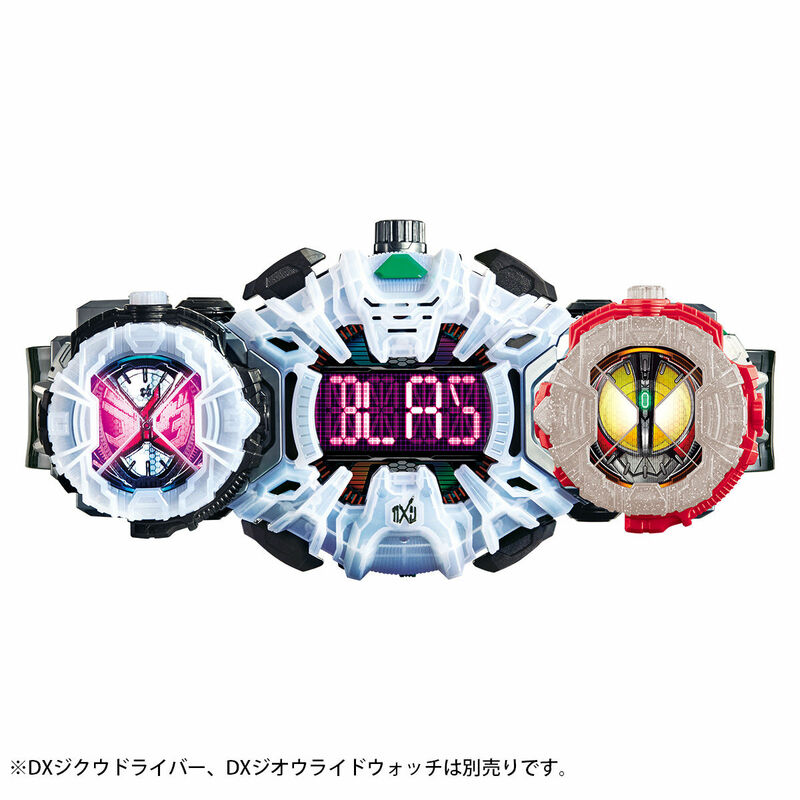 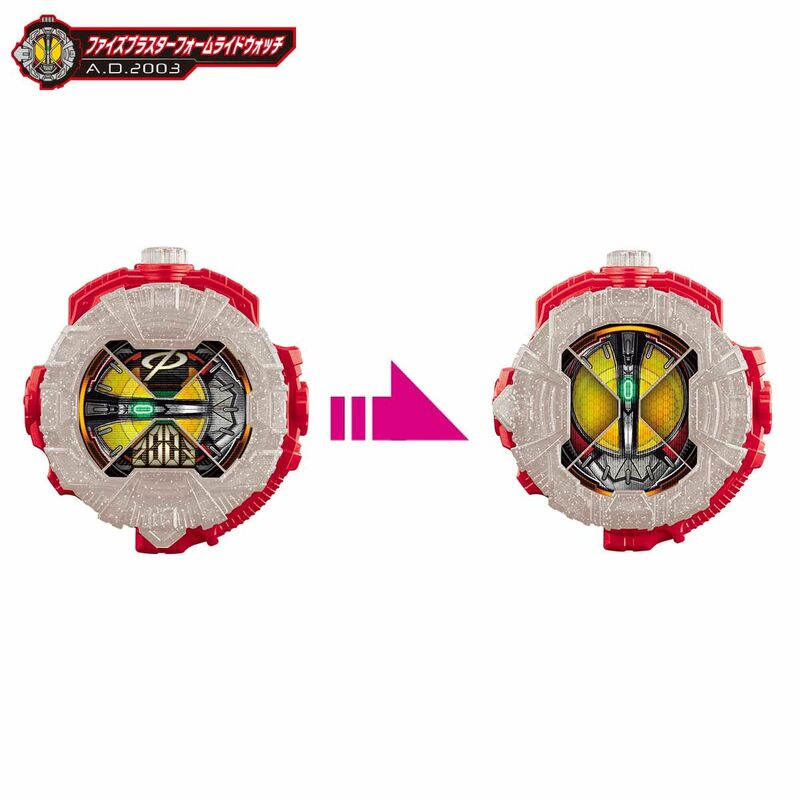 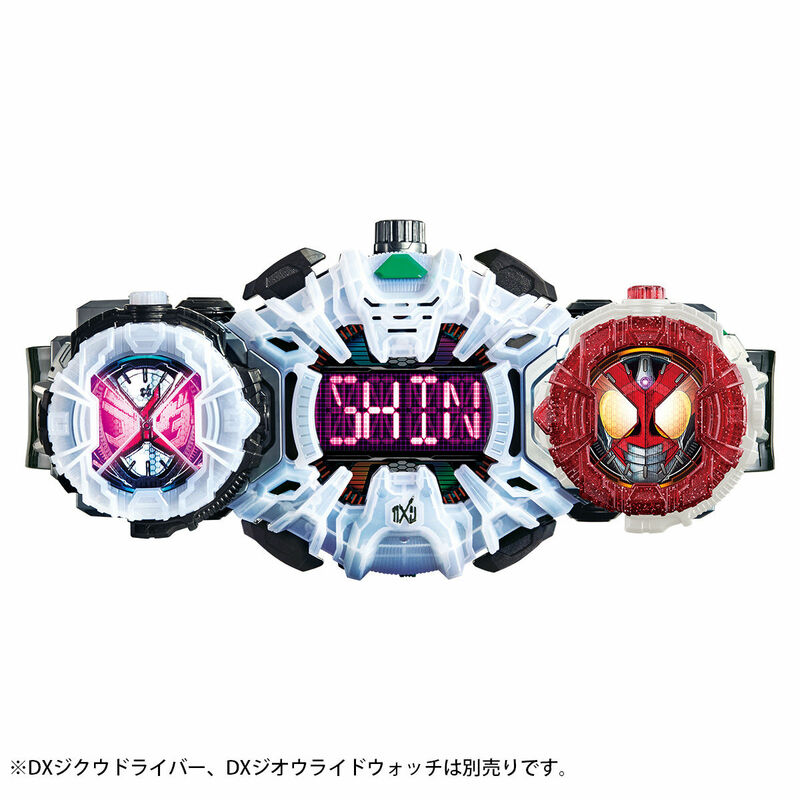 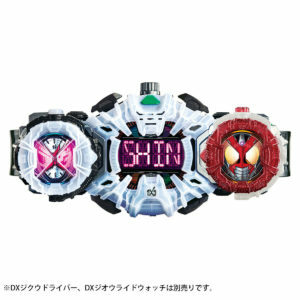 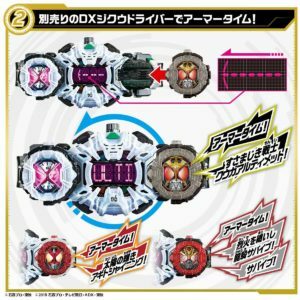 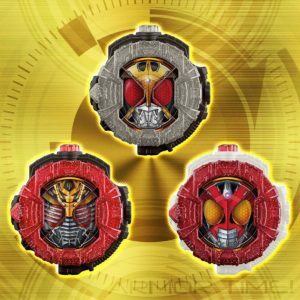 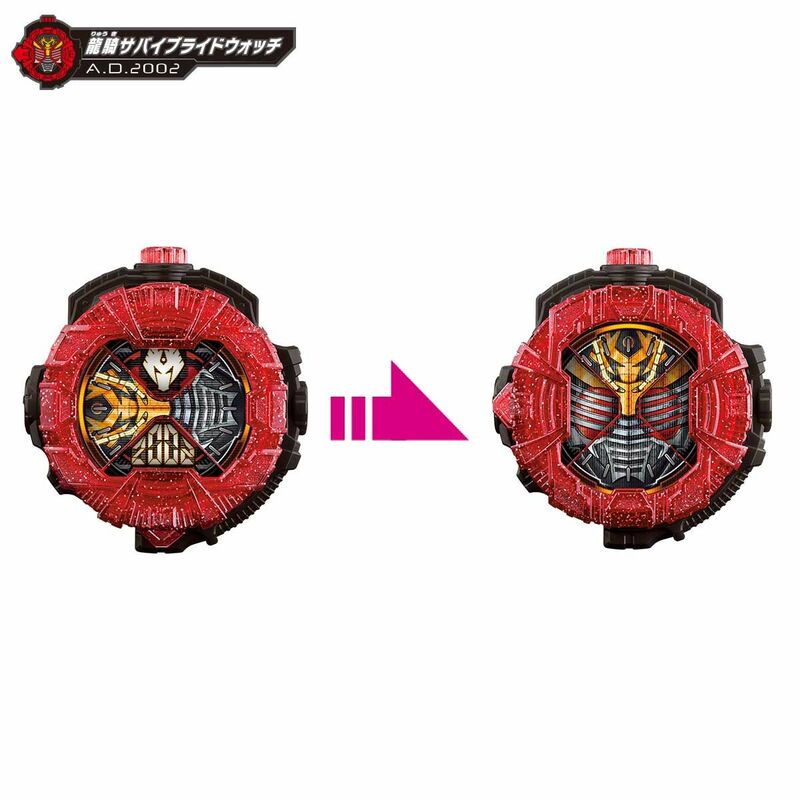 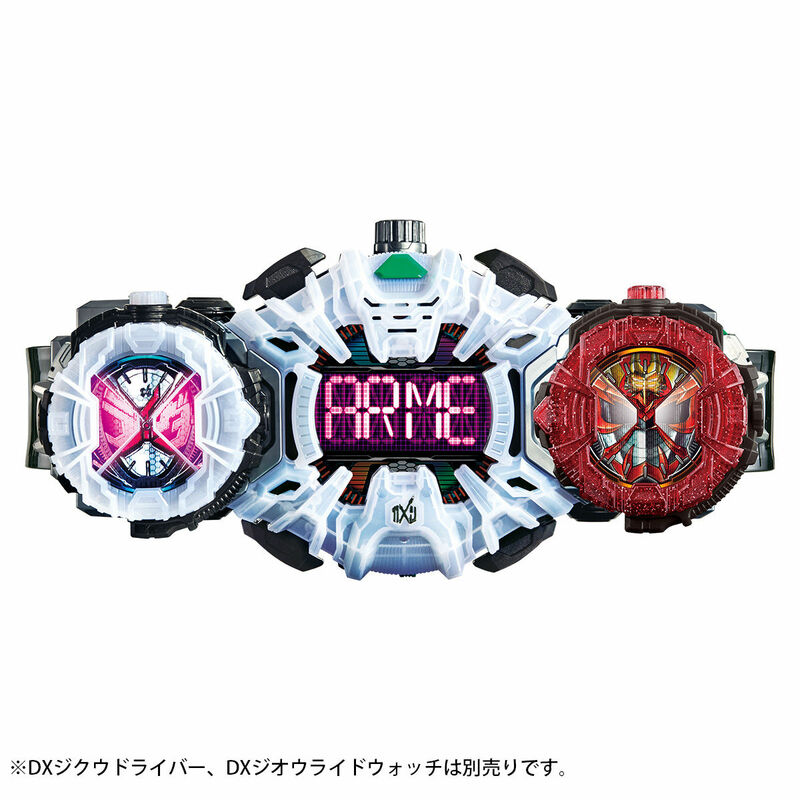 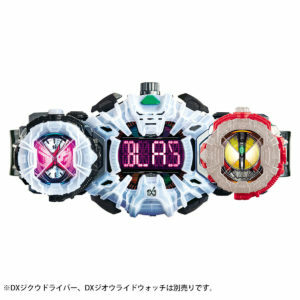 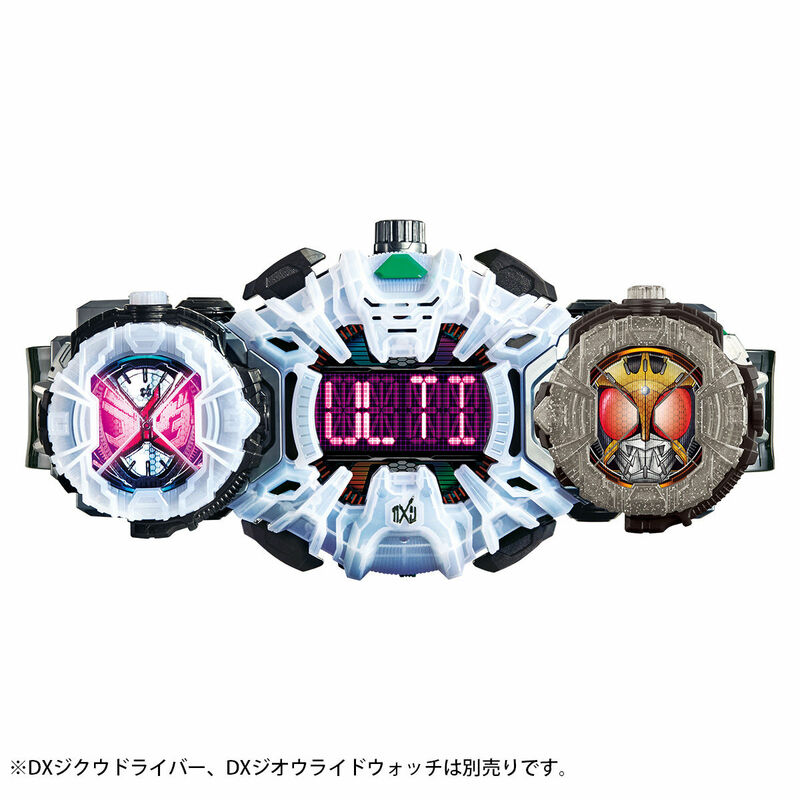 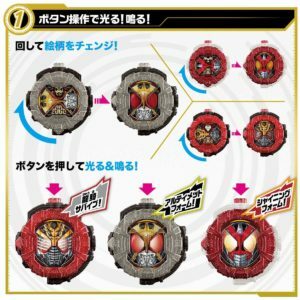 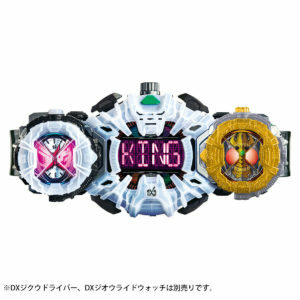 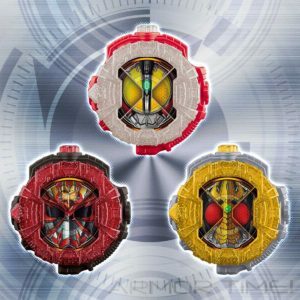 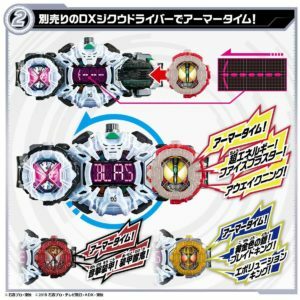 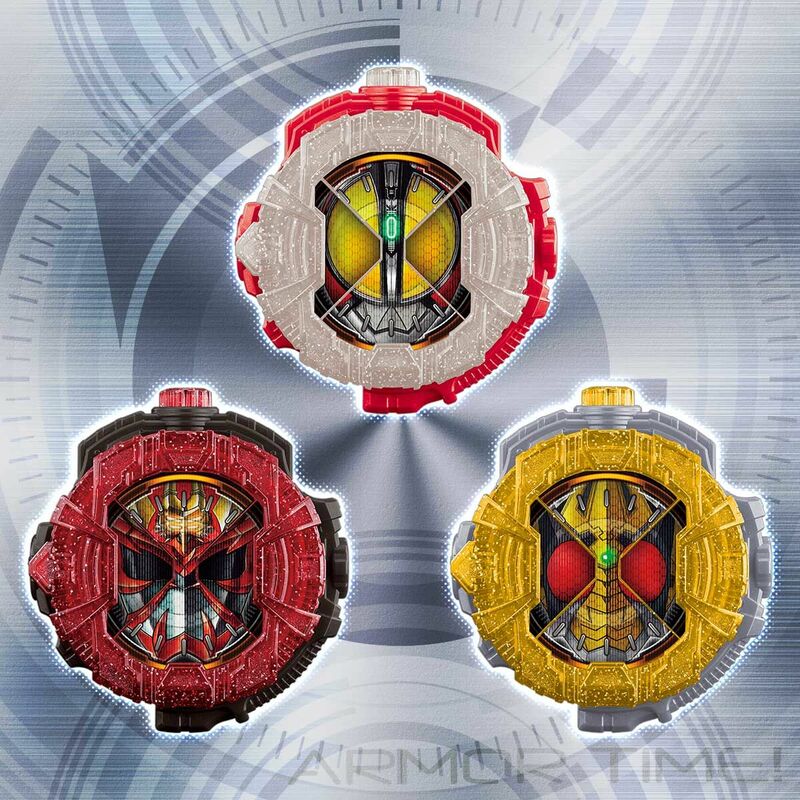 The watches of ultimate premium forms ! 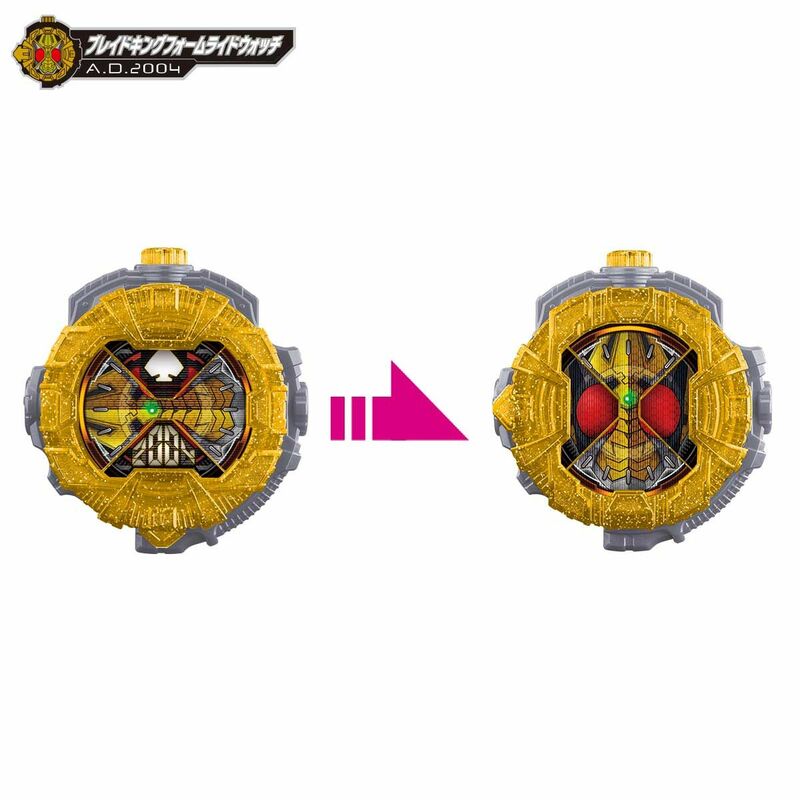 Contenu/Contents : La Kamen Rider Kuuga Ultimate Form Ridewatch, la Kamen Rider Agito Shining Form Ridewatch, la Kamen Rider Ryuki Survive Ridewatch et la notice/The Kamen Rider Kuuga Ultimate Form Ridewatch, the Kamen Rider Agito Shining Form Ridewatch, the Kamen Rider Ryuki Survive Ridewatch and the manual. 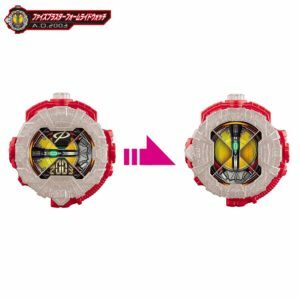 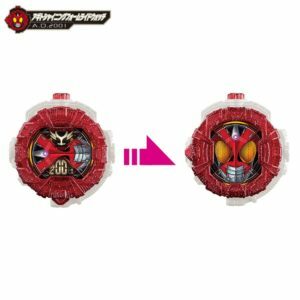 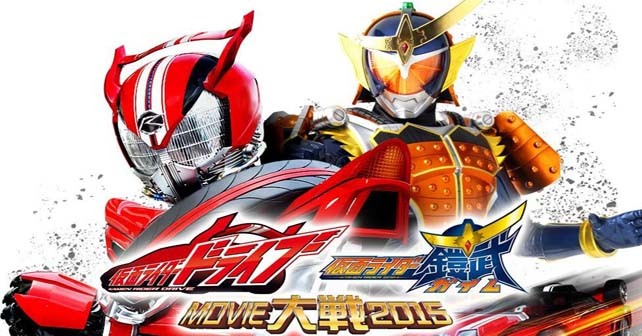 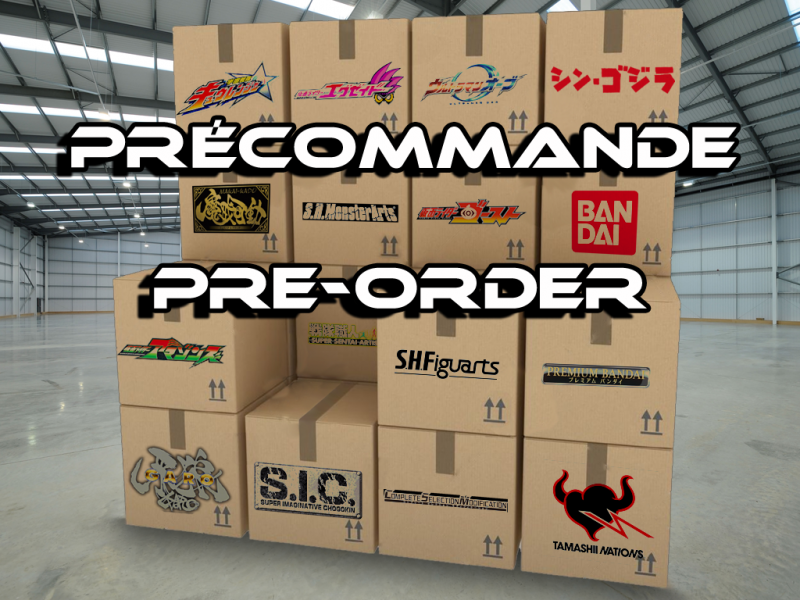 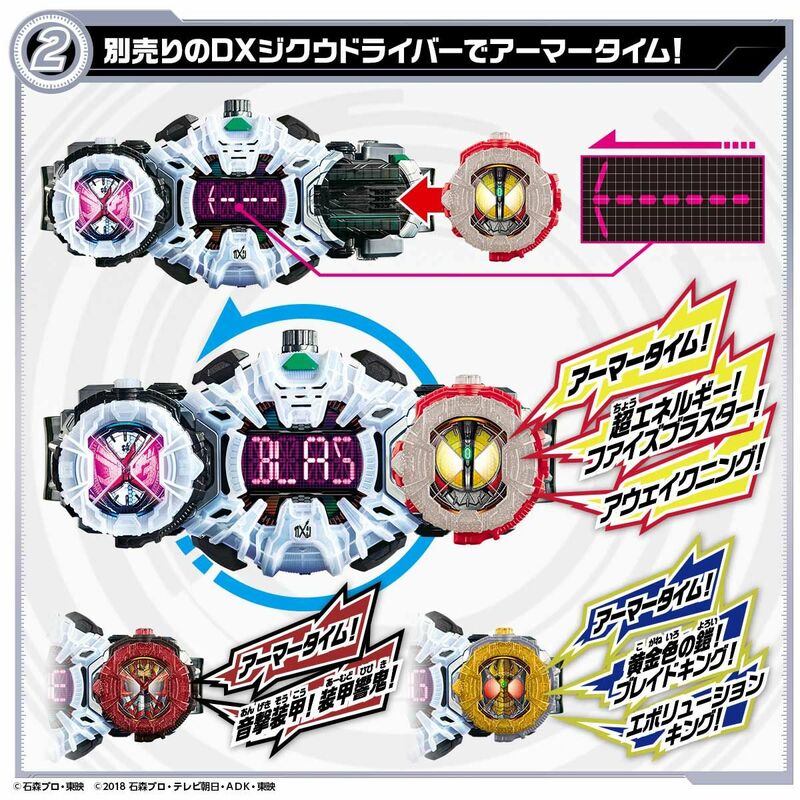 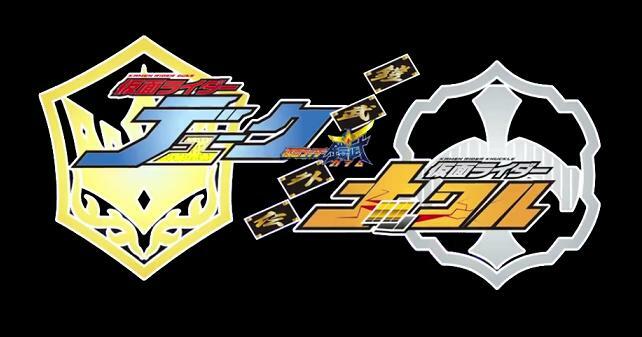 Contenu/Contents : La Kamen Rider Faiz Blaster Form Ridewatch, la Kamen Rider Blade King Form Ridewatch, la Kamen Rider Hibiki Soukou Ridewatch et la notice/The Kamen Rider Faiz Blaster Form Ridewatch, the Kamen Rider Blade King Form Ridewatch, the Kamen Rider Hibiki Soukou Ridewatch and the manual.